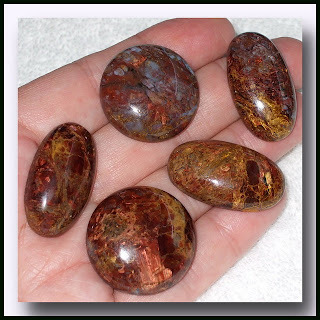 Pietersite is the name given to a beautiful mineral aggregate that is most often cut into cabochon shapes and makes a great gemstone material. It is closely related to tiger eye and is prized for its chaotic bands and swirls of dark red, gold, brown and sometimes blue. Areas of the stone often display a characteristic known as “chatoyancy”. Chatoyancy is a shimmering, cat's eye effect caused by tiny, fibrous, parallel inclusions. It is named for Sid Pieters who first discovered it in Namibia in 1962. A slightly different material was later discovered in China and was also classified as Pietesite. I have read that the China mine is closed and so there is no new material coming out of China or Namibia. In any event, supplies are very limited. Pietersite that contains a lot of blue is the rarest. Dark red is more common. The rich, earthy colors, chatoyant characteristics and striking patterns make it a popular stone year round, but especially in the fall. Beautiful. 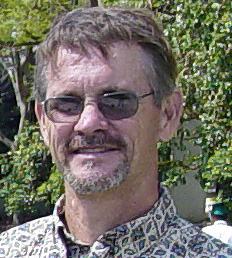 Sid Pieters was a friend of mine.....a dear man. Thank you for the info.